After 30 days, our crowdfunding campaign is done and reached his goal. 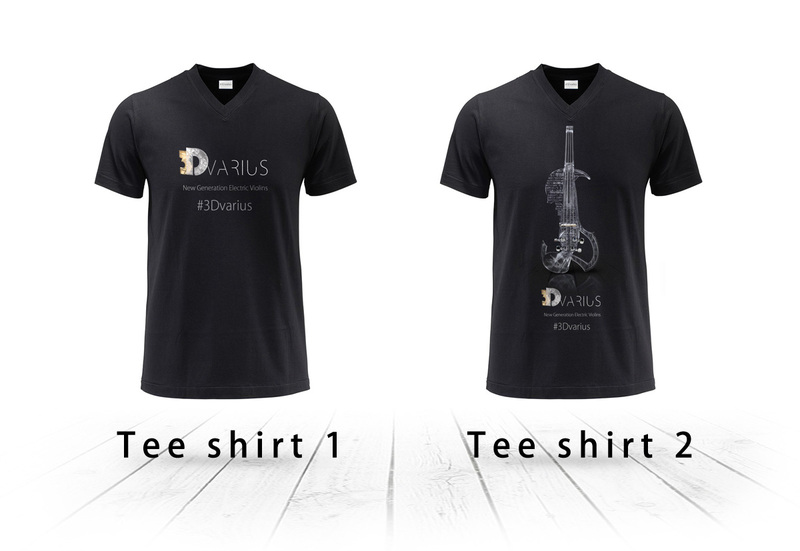 The Kickstarter campaign is a success for the future developments of 3Dvarius. 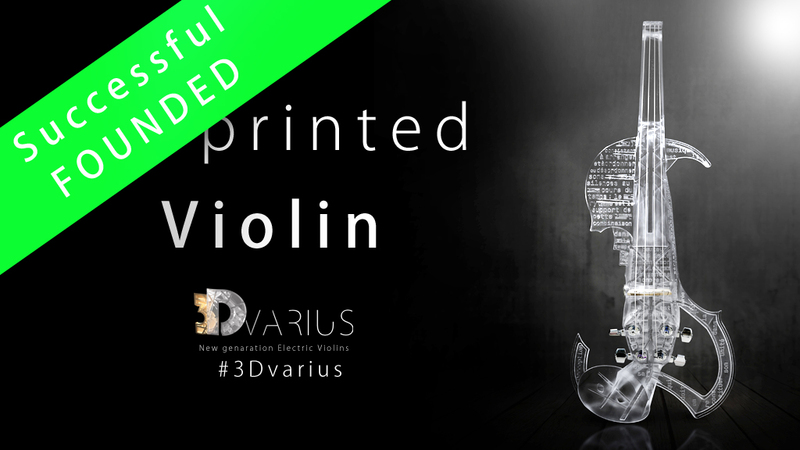 The violin production will begin in the near future, and we work already on the different pledges options that we offered during the campaign. We would thank a lot our 154 backers who support our project. They’re from different countries around the world, by example the United States, France, Canada, the United Kingdom, Belgium, Germany, Finland, Norway, India, etc. Many thanks all for your support!! We get back to all with more news as soon as possible 🙂 Thanks again!